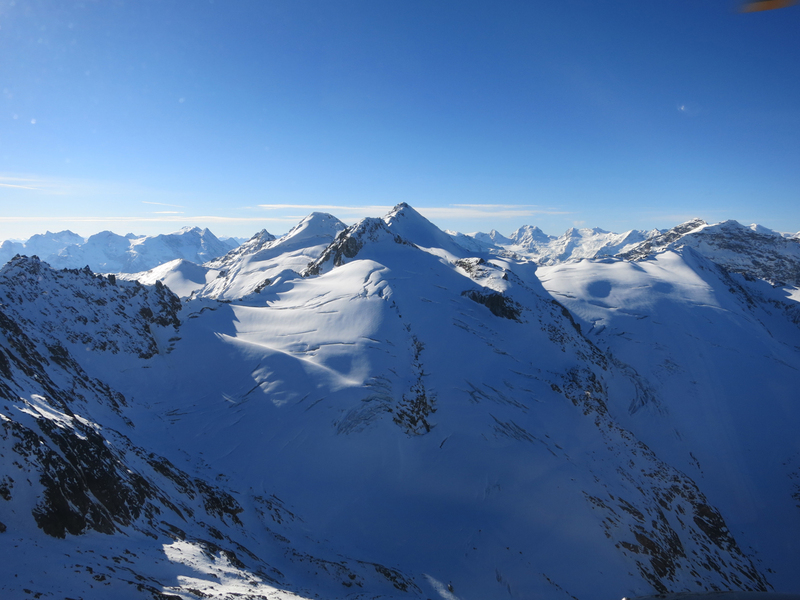 GLACIER SIGHTSEEING & SKIING LIKE NEVER BEFORE IN NORTH AMERICA. 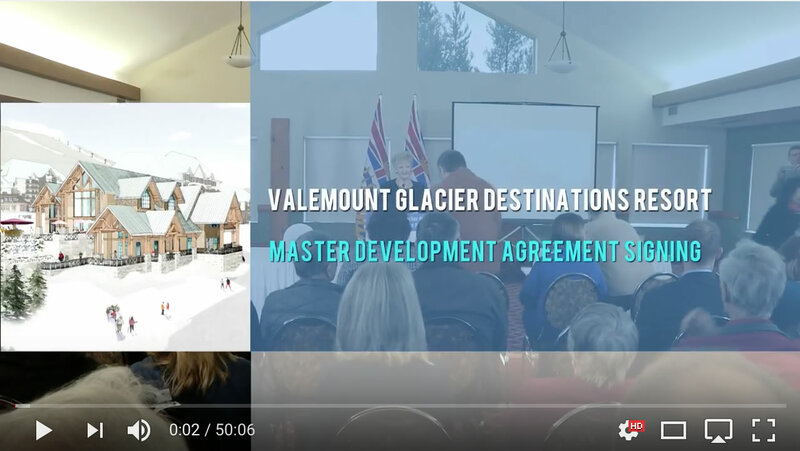 Valemount Glacier Destination is a planned new ski and sightseeing resort located near Jasper National Park, a UNESCO world heritage site. 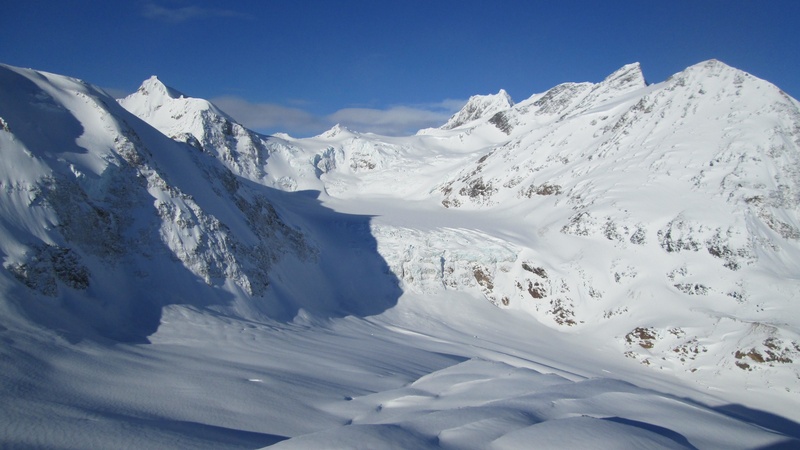 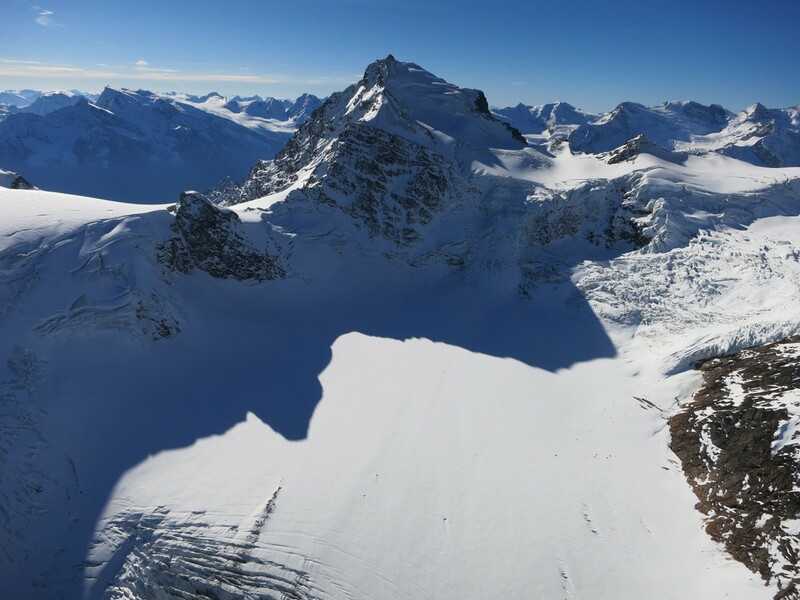 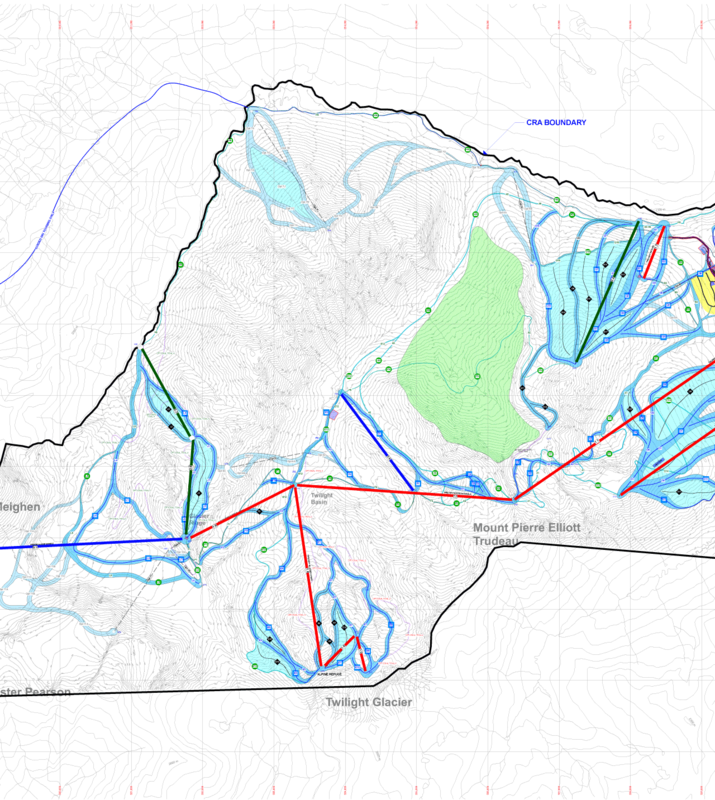 The resort will provide public access to high alpine glaciers for the first time in North America for sightseeing and year-round skiing. 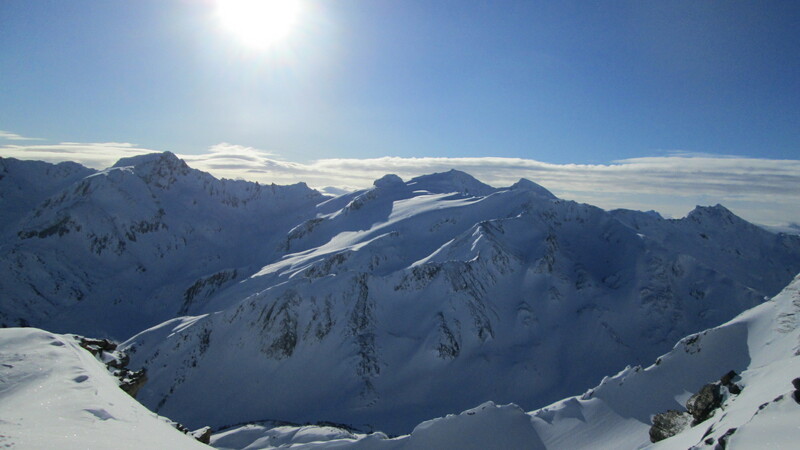 Reaching elevations of approximately 3,000 meters Valemount will also feature the largest vertical drop in North America, and one of the largest in the world, as well as some of the longest ski runs in the world. 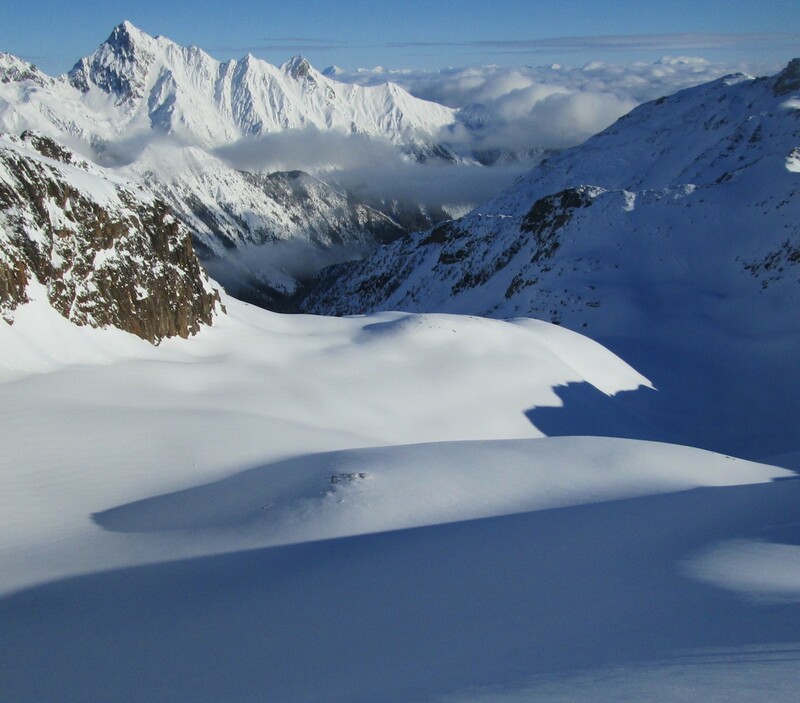 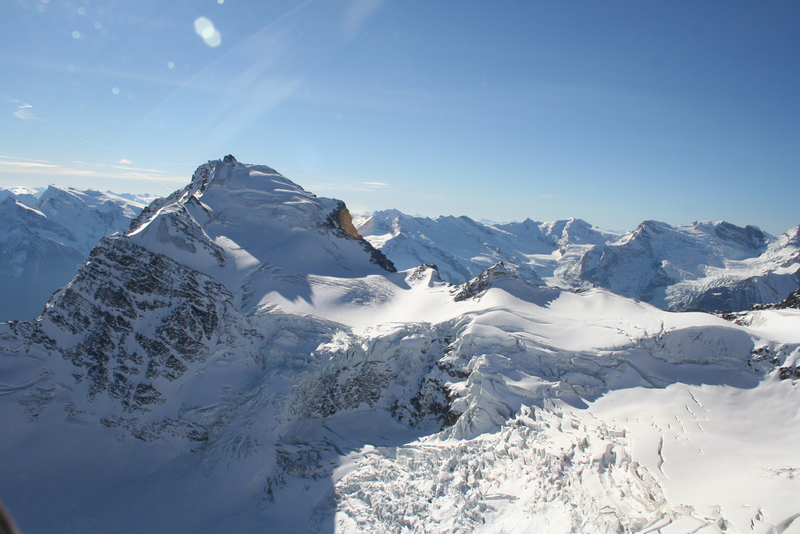 It is a unique and magical location, with large, majestic mountains and glaciers and a huge skiable terrain. 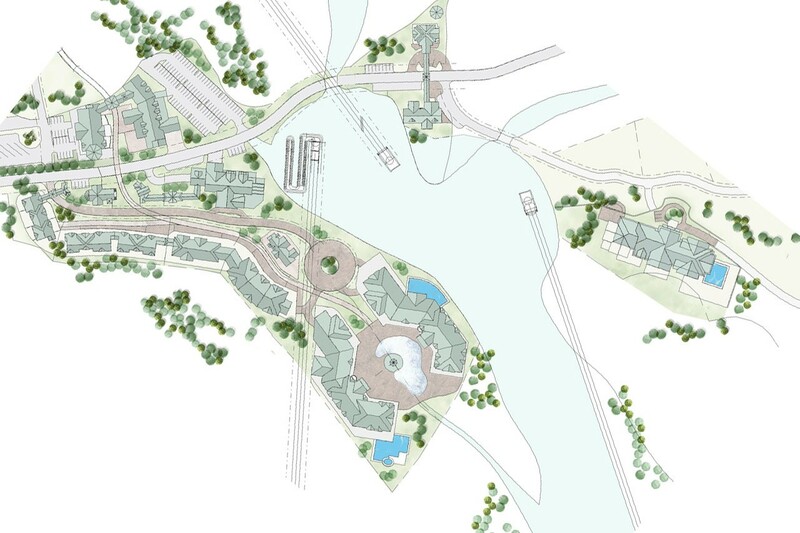 The resort village is designed to be compact and environmentally sustainable and is designed in an authentic Canadian Rocky Mountain style. 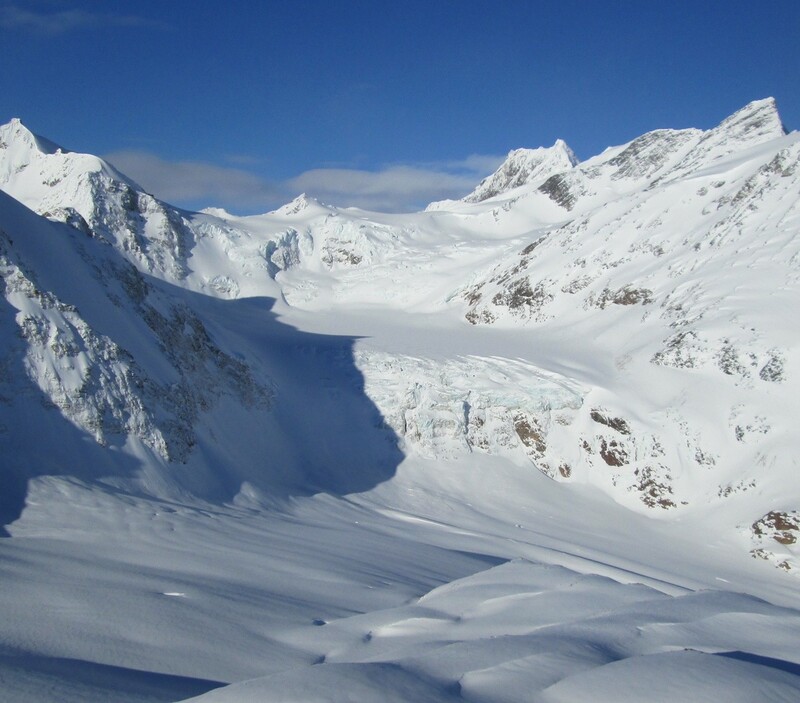 Generously sized and beautiful single family chalet lots will surround the alpine village. 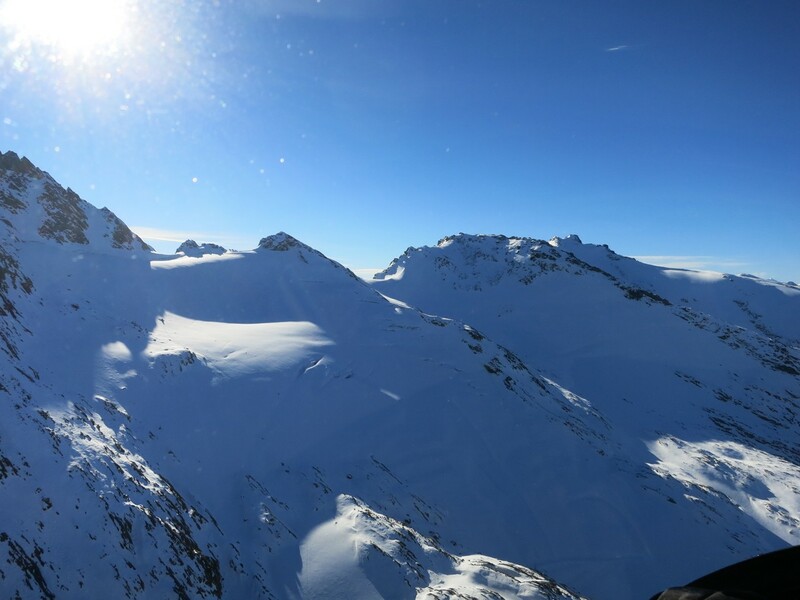 An exhilarating lift system has been designed providing spectacular views to sightseers and skiers alike.